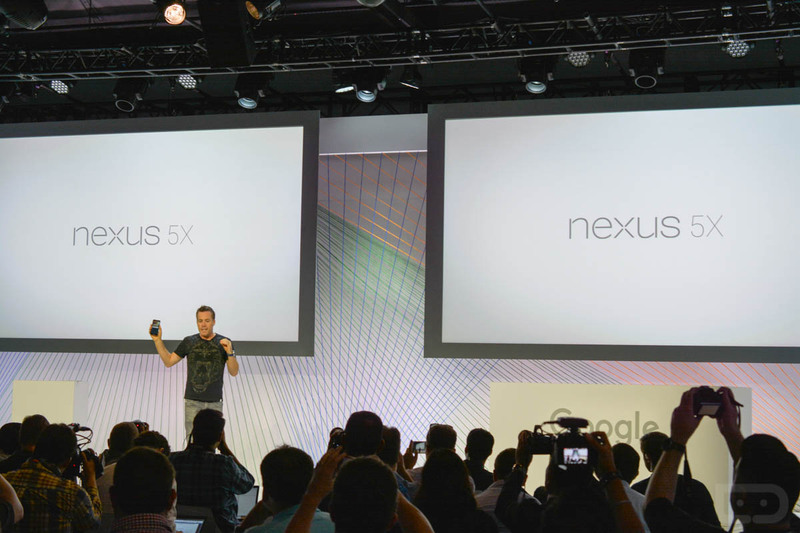 We’re at Google’s event in San Francisco and they just got done announcing the Nexus 5X and Nexus 6P. We’ll have more on them shortly, like full details and official specs, but as of now, nothing has been a surprise. 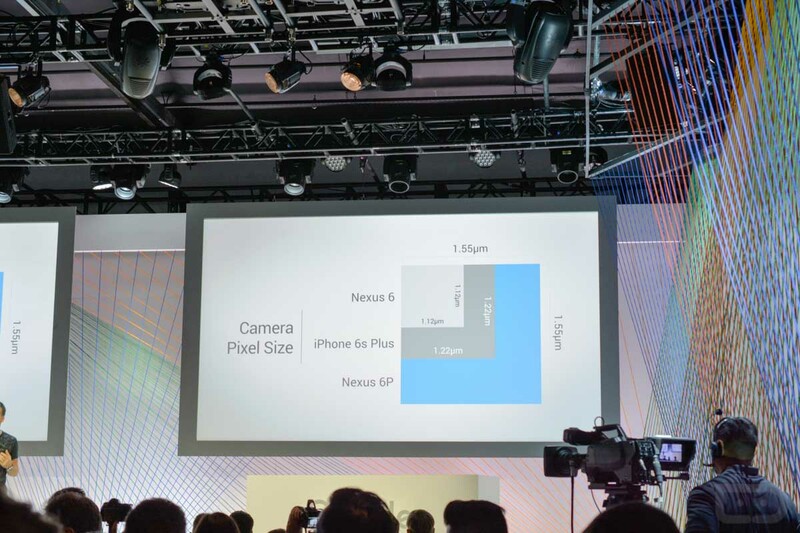 The Nexus 6P is the big guy and the flagship, while the Nexus 5X marks the return of a previous Nexus champ. 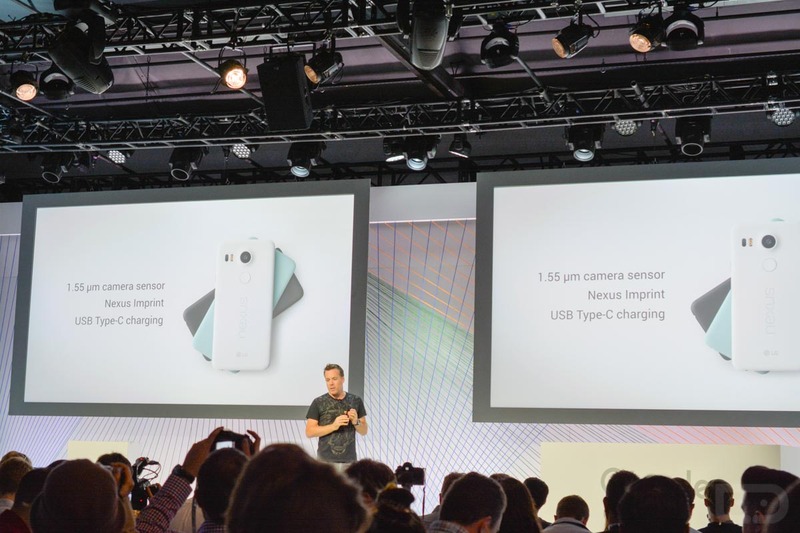 Google is excited about their cameras, and even said they left out OIS on purpose because the cameras are so good in low light that they don’t need stabilization. We’ll have to put them through tests to see if that was a good decision or not. Update 2: Android 6.0 Marshmallow rolls out next week to older Nexus devices. 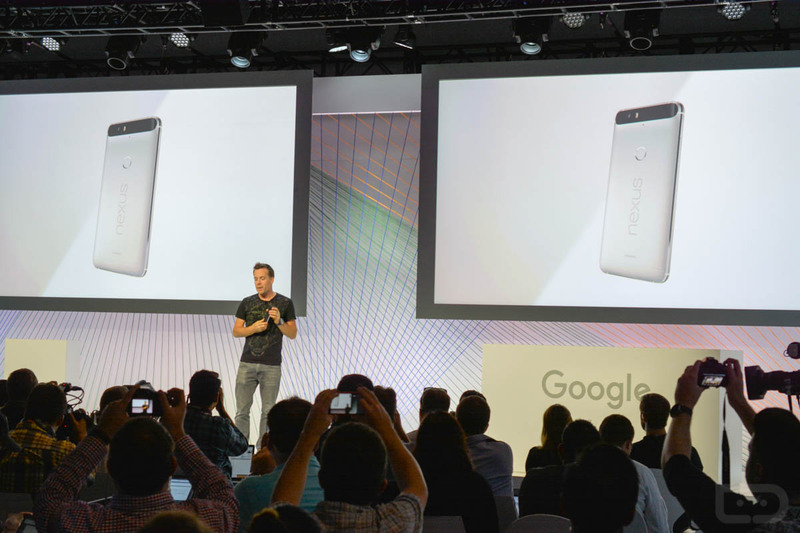 Update 3: Nexus Protect announced as the new Nexus protection plan. 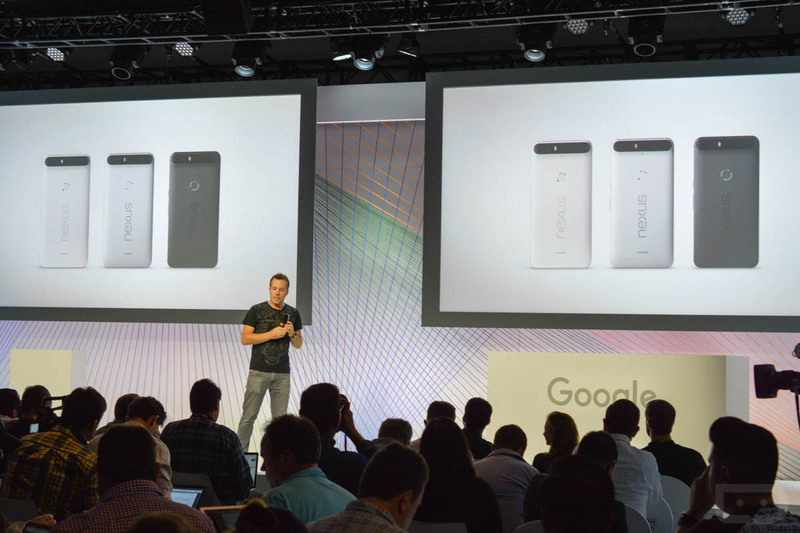 Update 4: If you buy the new Nexus phones, Google has freebies for you. UPDATE 5: PRE-ORDERS ARE LIVE!